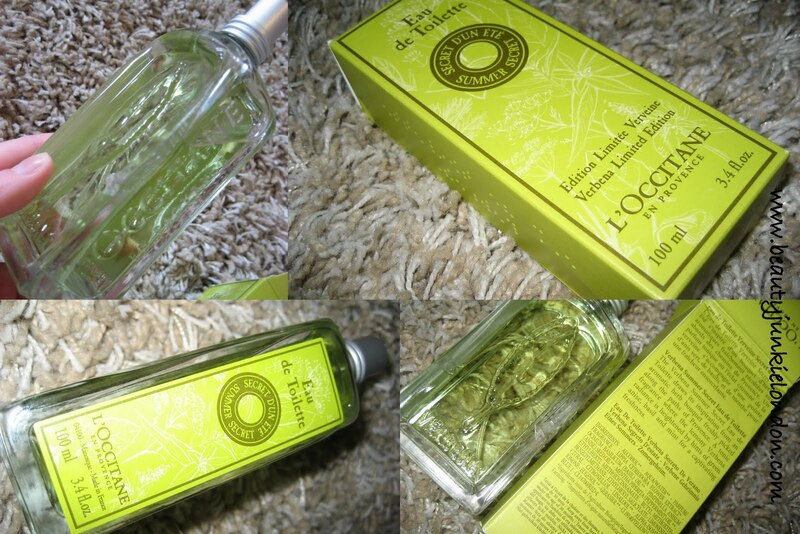 For some reason, L’Occitane has never really been a brand that has really caught my attention. There’s a L’Occitane shop in the N1 shopping centre, not too far from where I live and although I have walked past many times I have never really seen anything that has made me want to go inside. Personally, I pick up something citrus – reminding me of lemon sherbert in a way, fresh and citrussy but with something a little sweet in there too. This fragrance is the one I have been reaching for on a daily basis since coming back from holiday, despite having a few other new fragrances – this is the one I can’t help but want more of. My only slightly complaint is that as it is an Eau de Toilette, it doesn’t last very long. So I find myself drenching myself in it to try and make it stick around (as the glass bottle isn’t really travel-friendly for re-applying) for at least half day, but it doesn’t really manage to. It lingers more if I spray onto clothes rather than skin. Available to buy from July priced £34. There is also a shower jelly, refreshing (lip) gloss, and moisturising body gel in the range priced from £7-17.50. I’m going to pick up the body gel I think – nothing like a bit of fragrance layering to make a smell stick around a bit longer! The product in this review was provided free of charge for review purposes. All reviews are honest and impartial, regardless of the source of the product. Previous Post 17 Mirror Shine Lipstick – I’m a sheep. got to admit I always see this brand as a brand for the more mature woman.. hence why I have never ventured into any of their stores. I think I may have pre-judged them a bit unfairly!